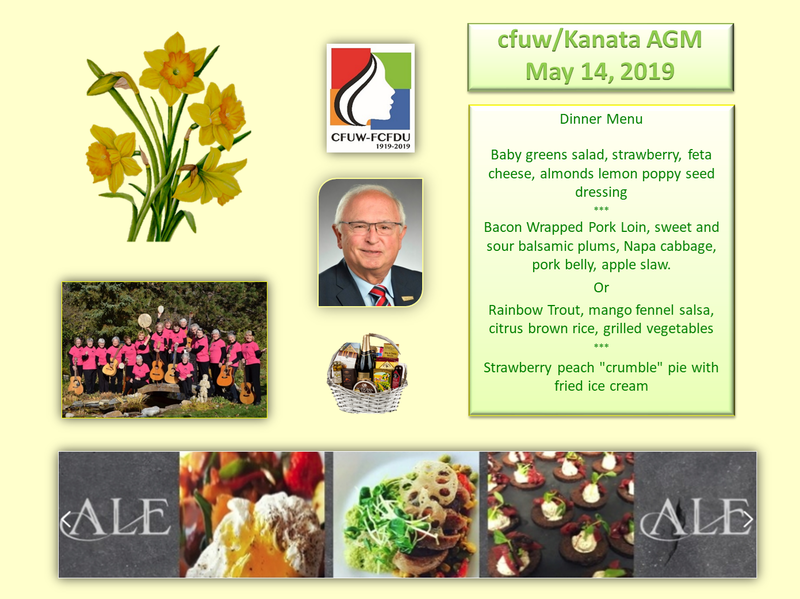 Be sure to join us for our Annual General Meeting where we celebrate another successful CFUW year with an elegant dinner, a distinguished keynote speaker, club awards, fun entertainment and camaraderie. 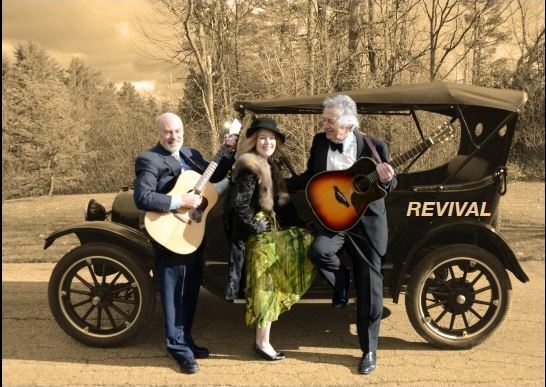 Join us on Saturday, May 4, for another delightful Coffee House with fresh-brewed coffee from Starbucks and music and song from REVIVAL. Tickets are $20 and they go quickly. Come and hear all about the amazing work that has been carried out in the last year at Cornerstone - Housing for Women. Sue Garvey will follow on from the inspirational presentation she gave at our 2018 AGM. Tuesday, February 12 at 11:45 a.m. Forget winter 's chills and come and share the warmth and camaraderie of our first general meeting of 2019. 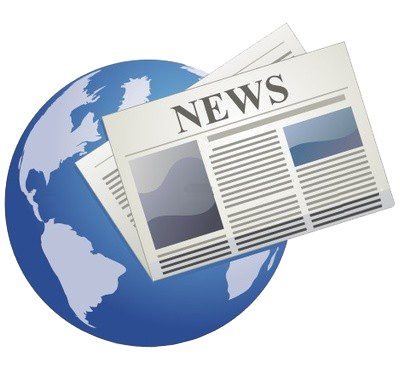 Click here for details of our presenter, Carolyn Legge who will speak on personal preparedness for emergencies. We're having a Caribbean lunch with zesty food and calypso sounds. Be sure to join us. New members and guests are always welcome. Contact Betty if you would like to join us. Tuesday, February 12, at 11:45 a.m.
Friday, November 30, 9:30 a.m.
Enchanted Mosaic - Saturday November 10, 6-10 p.m.
Saturday, November 10, 6-10 p.m.
Enchanted Mosaic: A delightful exhibition of indigenous art and a musical variety show to highlight the impressive talents of our dancers, musicians, and singers. There’s also a silent auction. It will be a lovely evening: Be sure to join us. Noel Salmond was a gracious and tremendously interesting speaker at last night's meeting. He certainly got us all thinking about the Chaudiere Falls in new ways. There's a buzz of activity right now as we get ready for this year's art show and concert. All proceeds go to support post-secondary scholarships for local high school graduates. 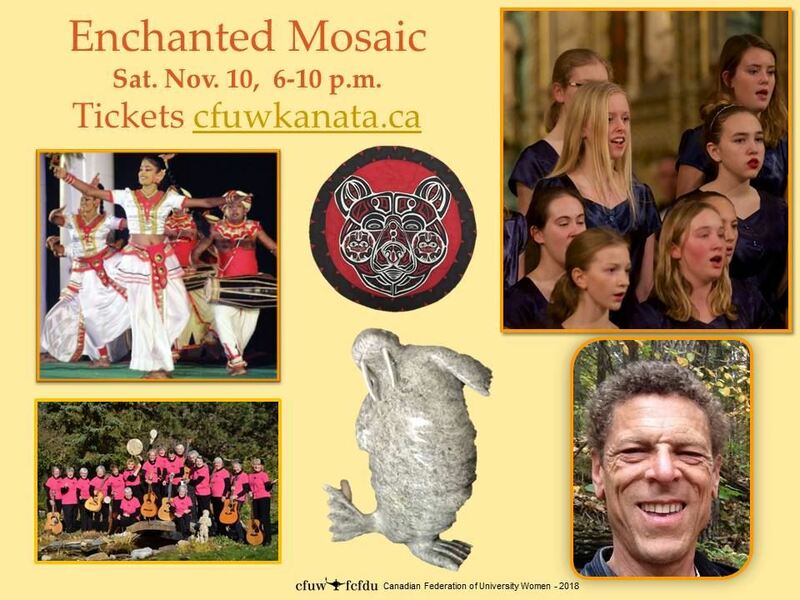 Please support our evening of music, dancing and visual delights on Saturday, November 10. 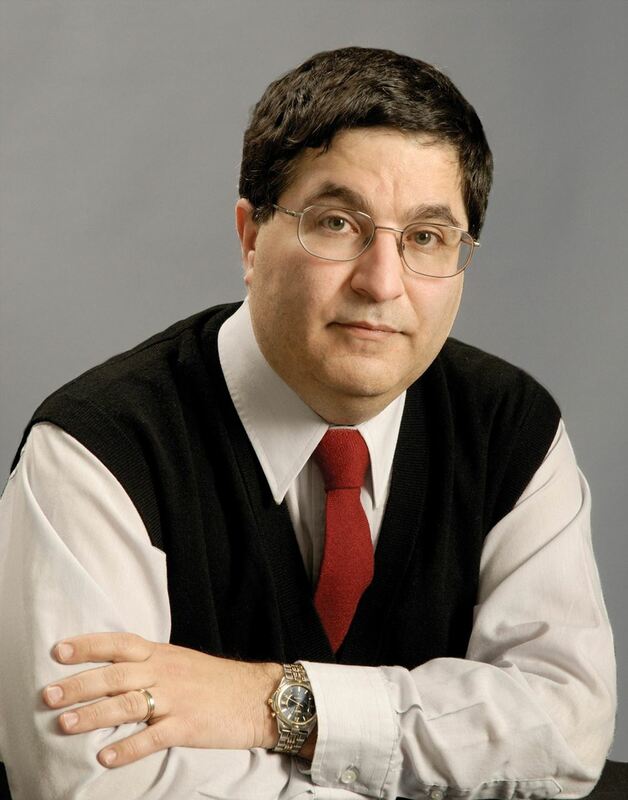 Professor Noel Salmond from Carleton University will share his knowledge in Revisioning the Chaudière Falls, on Tuesday, October 9, at 7:00 p.m. at Stonehaven Apartments. Be sure to join us for this interesting presentation.